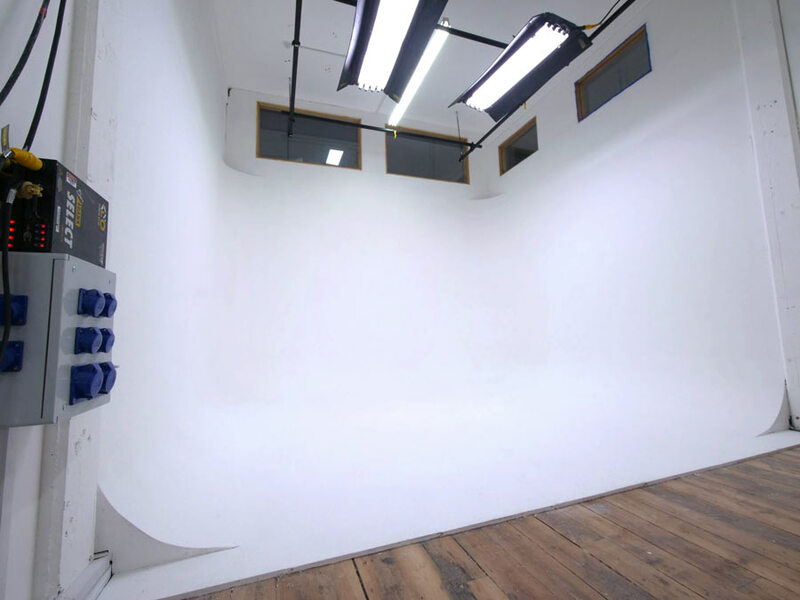 Trendy film and photographic studios with high ceilings. 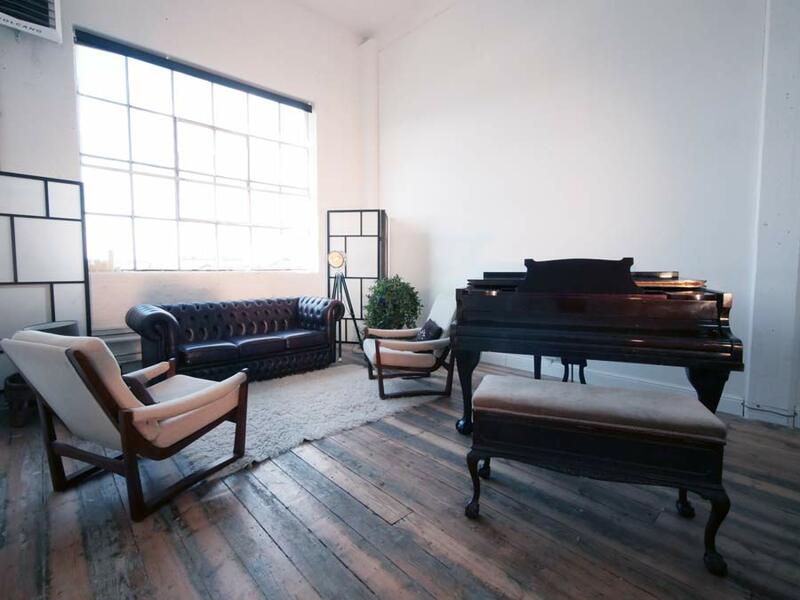 Located within a victorian warehouse. Huge private parking area - free of charge. 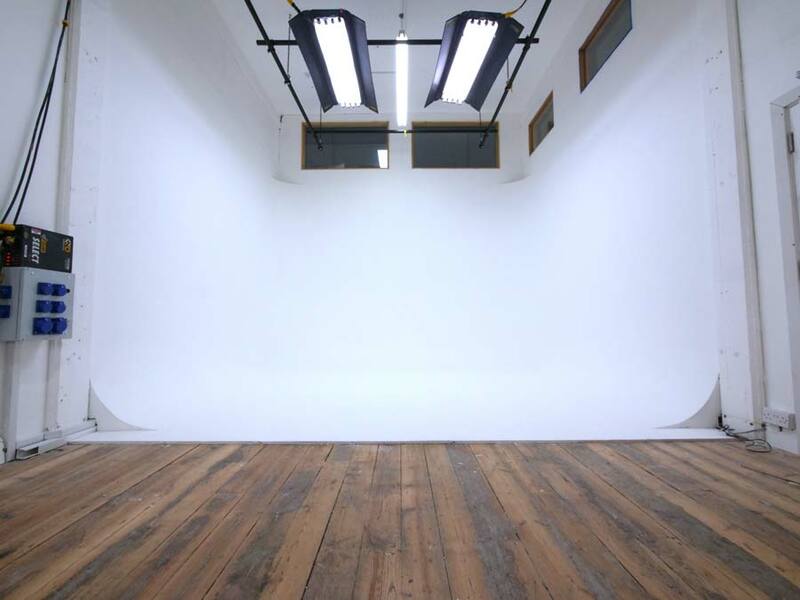 Studio Jupiter is a 1000 sq ft space with high ceilings and varnished wooden floors with a white cyclorama one end and large open area with a huge warehouse window at the other. 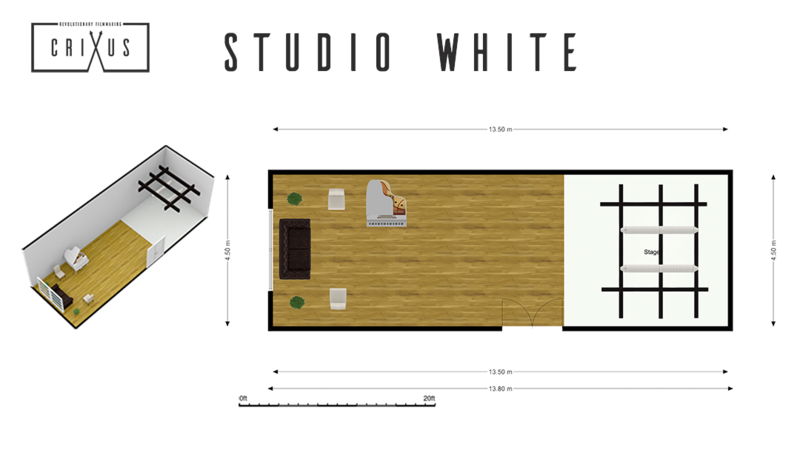 The spaces can be rented together or separately. 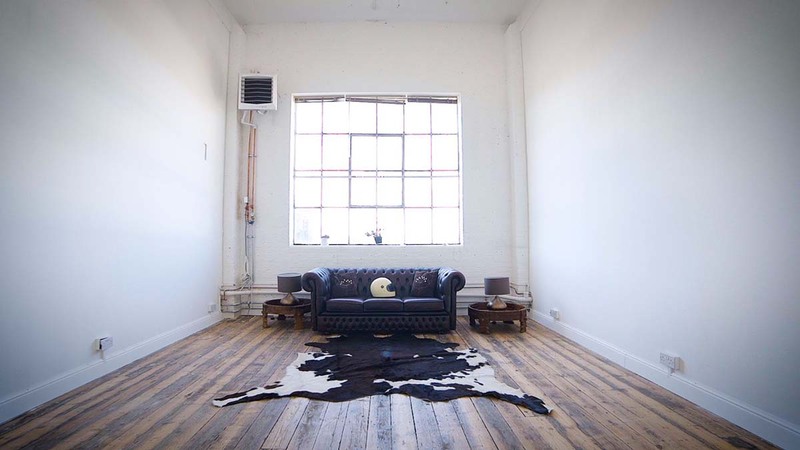 Well connected to central London with access by rail or road.